This writing competition, taking place each spring, is open to all UF and Santa Fe College students with a passion for art and writing. 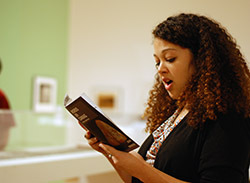 These college students inspire museumgoers by writing poetry or prose connected with a work of art. 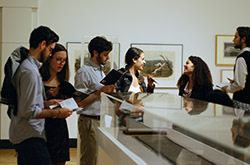 Different works are selected each year. For rules, deadlines and artworks, see the Submissions page.